Mr Carsten Doehring, EOS Board Member, CEO of Ilim Timber Europe and since 2015 President of the German Association of the Sawmilling and Timber Industry (DeSH) will take part as speaker in the WOODRISE Congress. He will provide participants with an insight view on “how do the European sawmill industries integrate the second transformation process needs into their planning and strategies”. 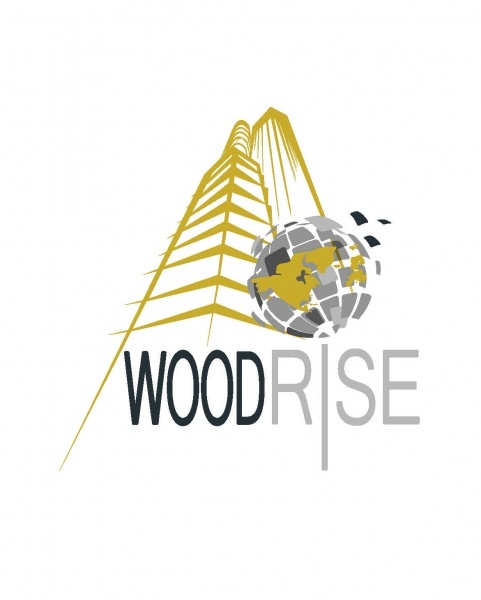 The WOODRISE Congress, that will be organised in Bordeaux from 12 to 15 September, is intended for all stakeholders in the construction sector and aims to bring together, through formal (business convention, theme workshops) or informal contacts, various decision-makers. Building project owners, developers, EPAs, Architects, etc. along with companies having the potential of meeting their demands by using the necessary materials, engineering and technologies for designing and constructing mid-rise and high-rise wood buildings. Representatives of public authorities working at promoting the use of wood in this type of structure are also concerned, in particular to share their experiences as well as their methods and procedures in taking action at the international level. And lastly, engineering and design departments, economists, control bureaus, certifiers of products and structures as well as R&D stakeholders are also invited, as their input is a decisive factor in knowledge and recommendations relating to the solutions best adapted to the challenge of high-rise buildings. Identify economic development opportunities and how to implement implement them with regard to these new markets of the wood sector. For further information and to take part in this unique event, visit the official website.